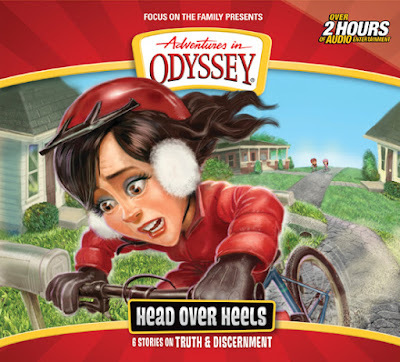 We do a deep dive into Head Over Heels, Adventures in Odyssey's 60th album, in this episode of the show. JD, Roy and Andrew have very differing opinions on many of the episodes in this album which makes for an interesting discussion. We also share several various AIO related tidbits, Roy is back with another newscast, we address some feedback from Rob and Sarah Grace, and we get a voicemail from Elisabeth with her thoughts on AIO 60. Which classic AIO actors would you like to hear on ATC?